Home Health & Safety How can I make my windows more secure? Has your neighbourhood been experiencing some trouble from house break-ins recently?You do not want your house to be next on the list. So, once you have upped the security on the door, why not also look into a stronger security force for your windows. That way you sleep easy knowing that your house is safe and protected. According to an Australian Institute of Criminology Report on home burglaries, “two-thirds of detainees (66.2%) reported typically entering the property through unlocked doors or windows.” This means that the thinner glass, or any single-glazed glass, is more liable to break and expose the inside of your home. A simple rock would be all that is needed to break in, even if the windows were securely locked. A way to solve this is to invest in stronger and thicker glass, potentially with UPVC framing, like those at Polar Bear Windows. Not only can double-glazed windows keep sound out and a lot more heat in, but it can also mean that any thieves will have a harder time getting in. Smashing the glass will leave evidence and make more noise, meaning that they have more chances of being caught. When looking into the type of glass you want in your windows, the best of the best is polycarbonate glass. 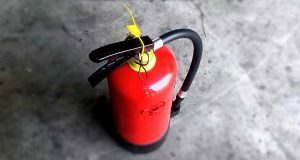 It is 250 times the strength of normal glass and is normally used in buildings where there is a high demographic of vandalism or burglary in the area. This sort of glass is not only for both domestic and commercial buildings, but it can even be made as laminated to create a bullet-resistant glazing. It is so effective that it is even used in police riot shields. The perfect addition to your window. If you think that you have a green finger then why not also look into some natural protection from plant coverage on your home. Even if you cannot have large thorny moss adorning your bricks, you can supply some prickly bushes or flowers beneath your window, as this will mean that your window is almost impossible for a thief to find a comfortable position to break into it. However, avoid planting thick trunked trees near your window, as this may give thieves the coverage they need to break in. 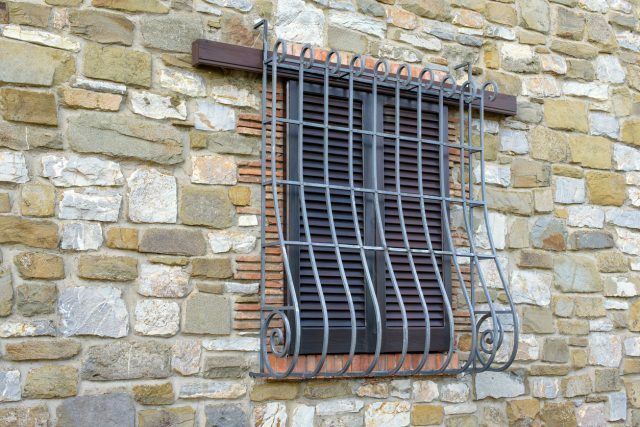 Whilst Grilles may not be the most attractive thing to be placed on a window, they will surely make the residence safe. Instead of having a simple net covering your windows, strong metal will meanthat your burglar would need figure out a way of prying them off without making any noise to alert the neighbourhood. If you are worried about your home looking more like a prison then a residence, then there is a way to spruce them up. Instead of going for a dull grey, why not invest in brighter colours or patterns? These are readily available for purchase. Previous articleHow Will Brexit Affect the British Housing Market?